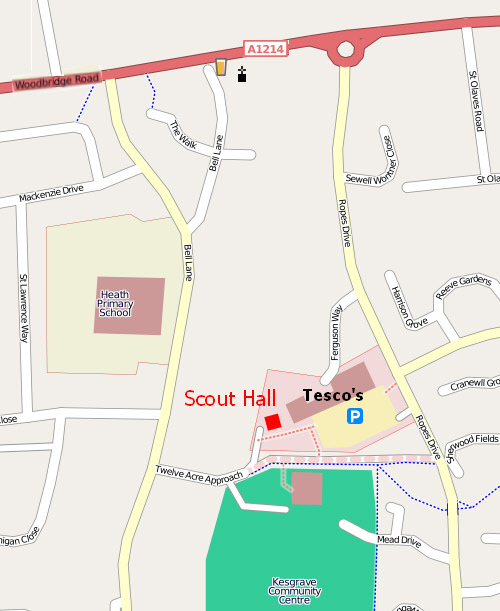 The 1st Kesgrave Scout Group runs Jumble sales every month on a Saturday morning and both halls are filled with jumble. These are well attended and the event raises significant funds for the group. 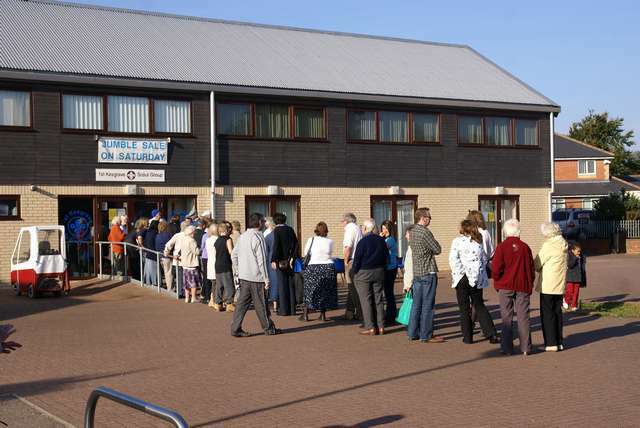 The event opens at 9.30am and usually finishes around 11.00am. Help is always required sorting the Jumble between 7.15pm and 8.30pm on the Friday night and 8.30am to 9.30am on the Saturday morning. If you can help please contact Celia Comber on (01473) 622185 or email enquiry@kesgravescouts.org.uk. 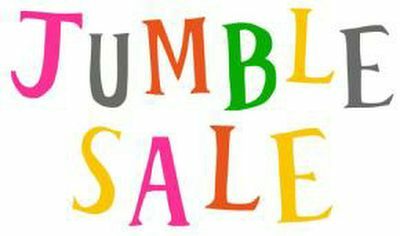 During the week we need to collect jumble from the 2nd Stop Charity Shop and occasionally homes in Kesgrave. If you have some spare time during the week and would be interested in assisting please contact Celia Comber on (01473) 622185 or email enquiry@kesgravescouts.org.uk. It is really pleasing that many of us have cut down on our carrier bag usage. This is wonderful for the environment but has left us short of carrier bags for the jumble sales etc. If you have any that you no longer require please “recycle” them and leave them in the box in the foyer of the Scout Hall. 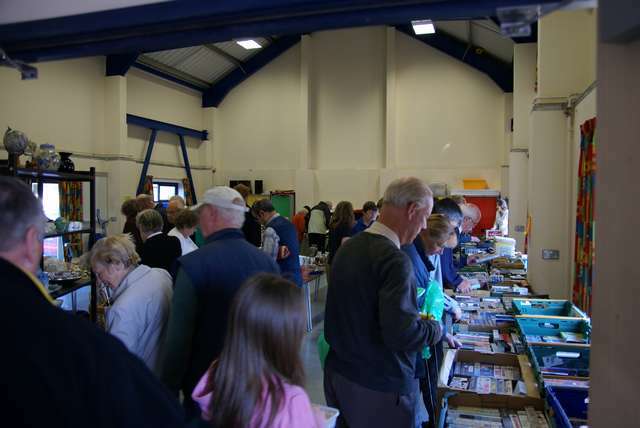 We also collect unused plastic charity collection bags that are used to bag up jumble during the event.